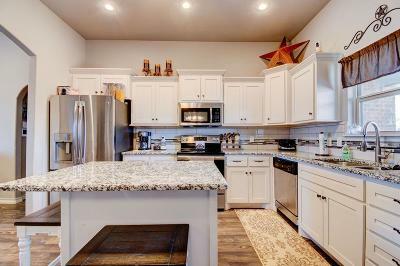 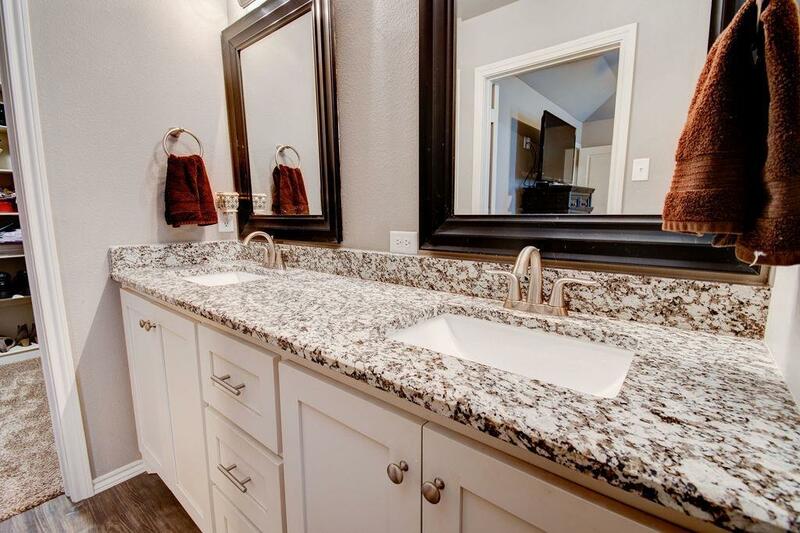 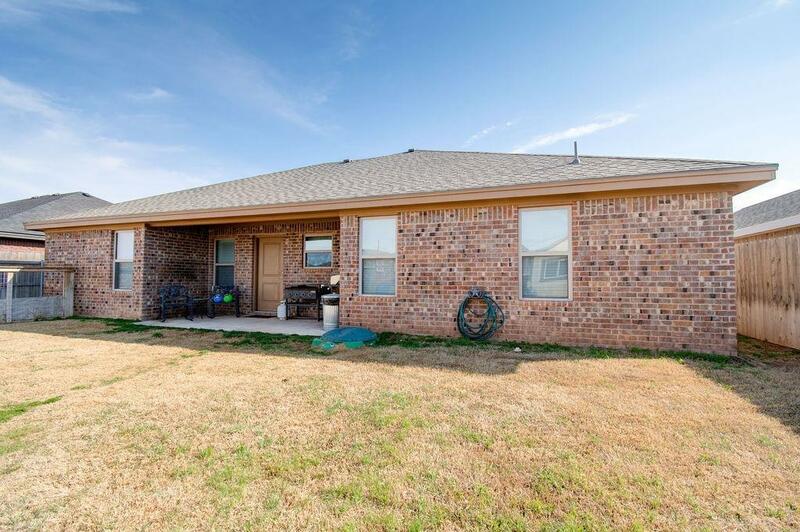 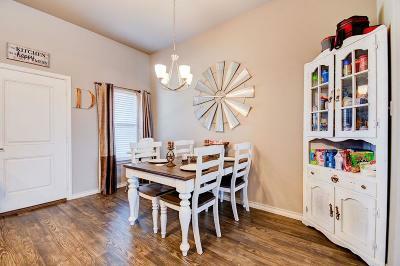 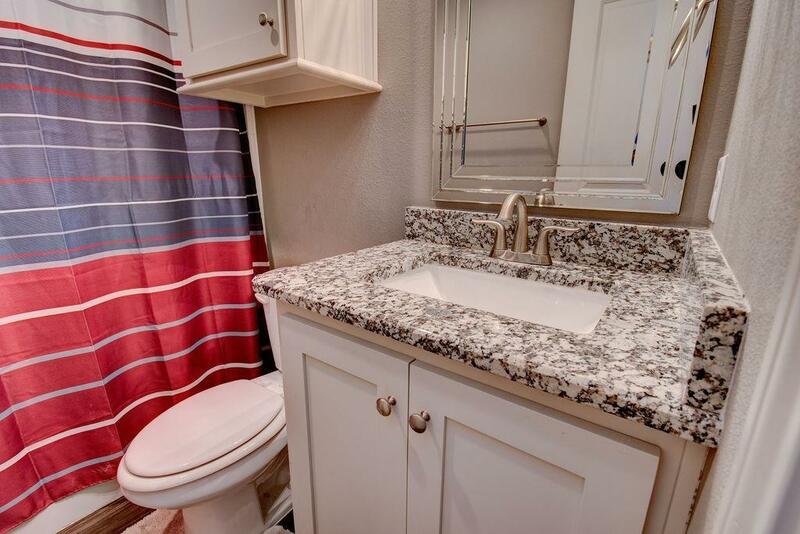 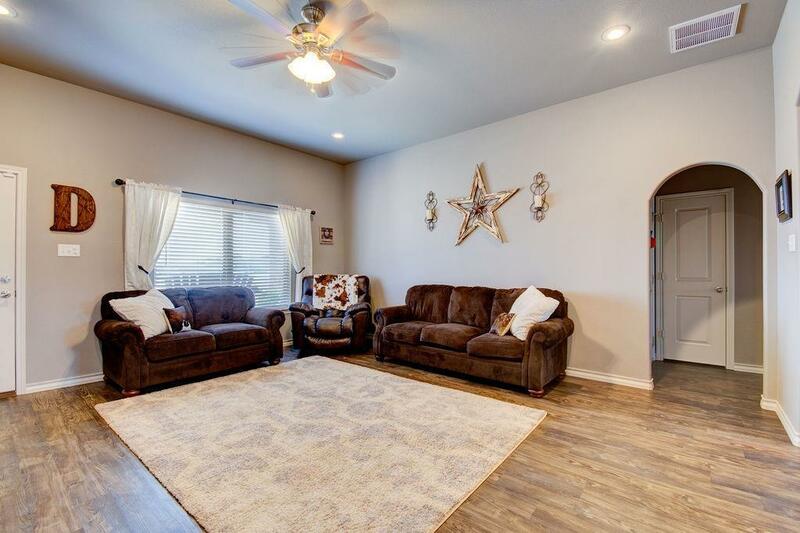 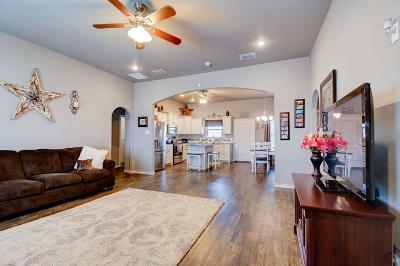 Fantastic 3/2/2 in FISD...only two years old, completely updated and move-in ready! 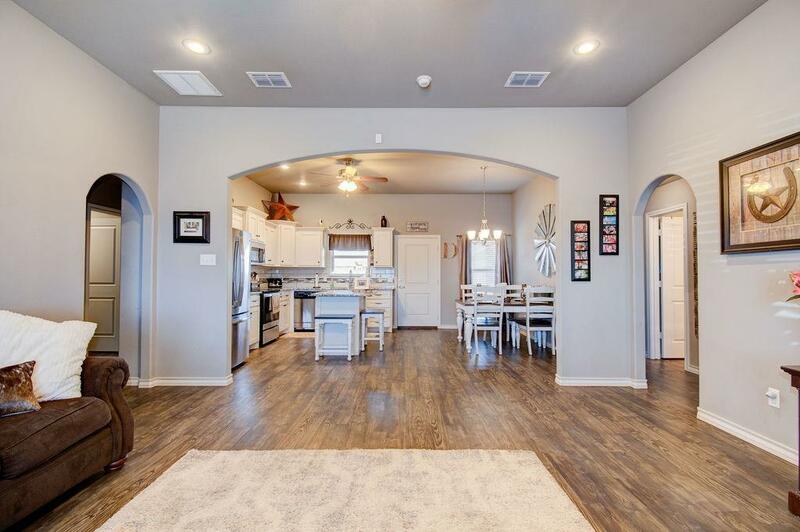 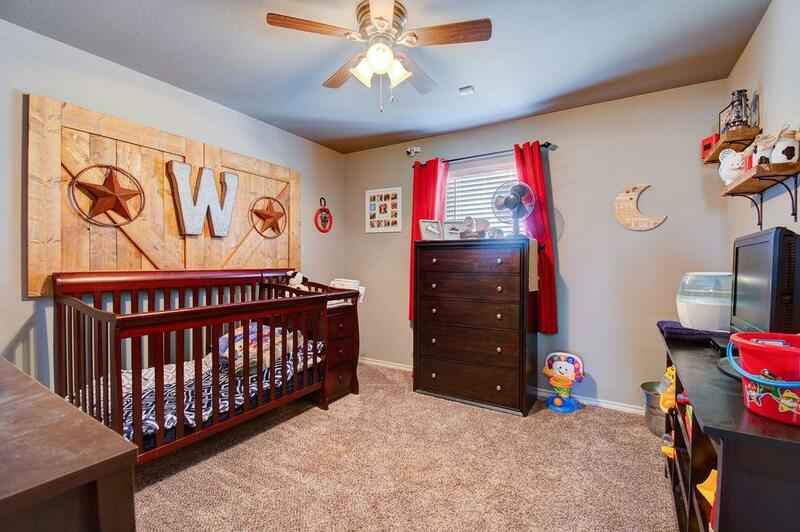 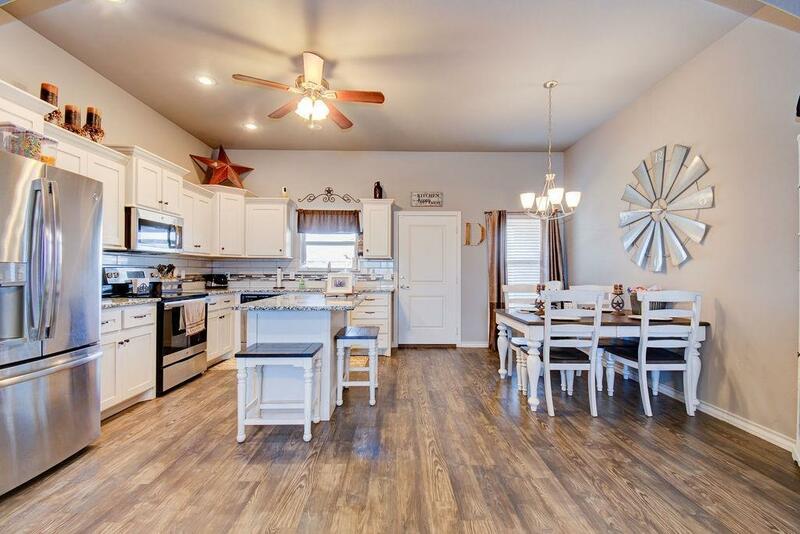 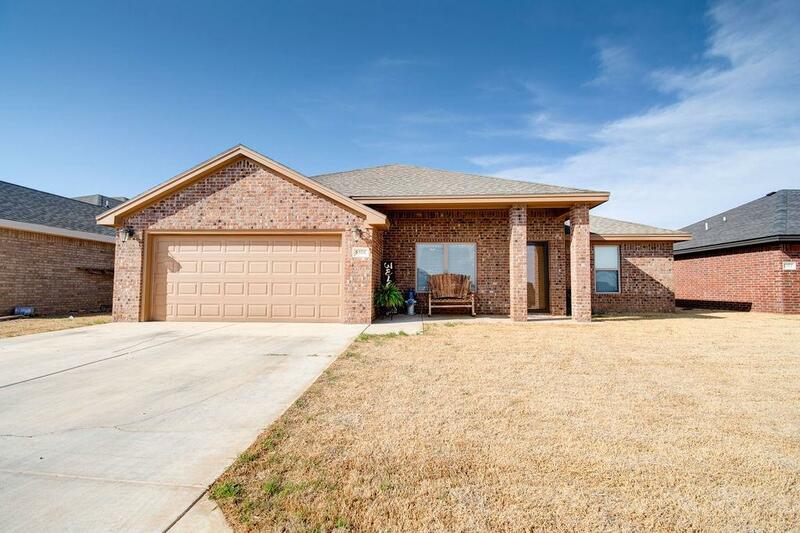 This home features tall ceilings, open concept and vinyl flooring. 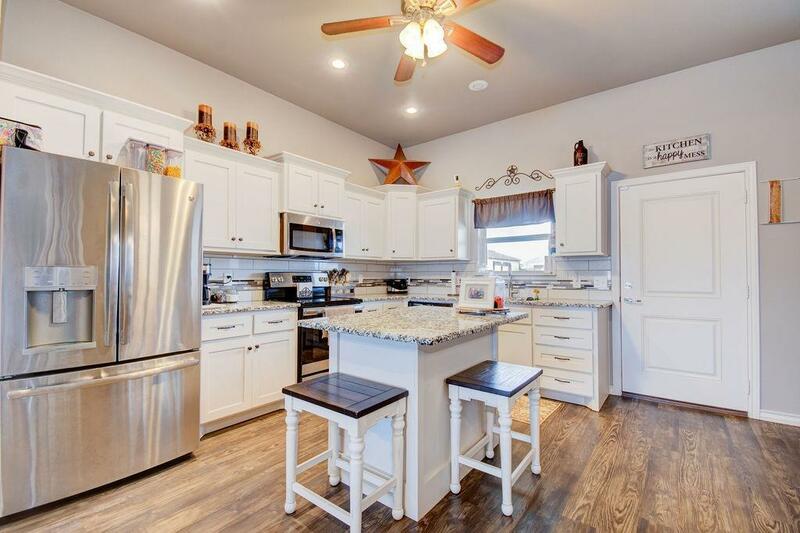 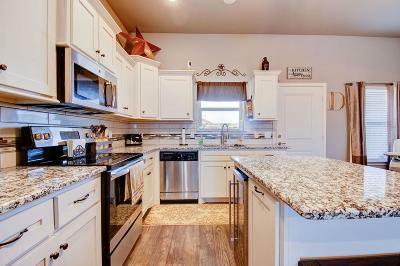 The kitchen is perfectly layed out with plenty counter space, granite, shaker cabinets and an island. 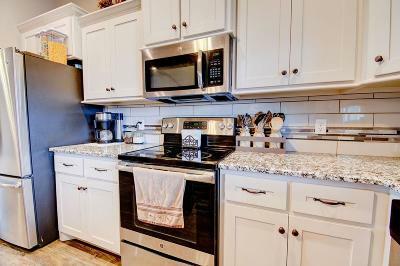 With an acceptable offer the stainless fridge can convey. 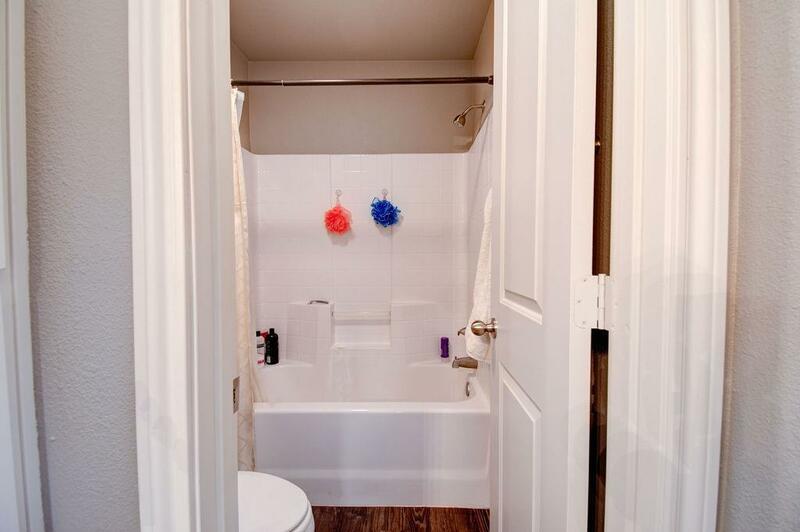 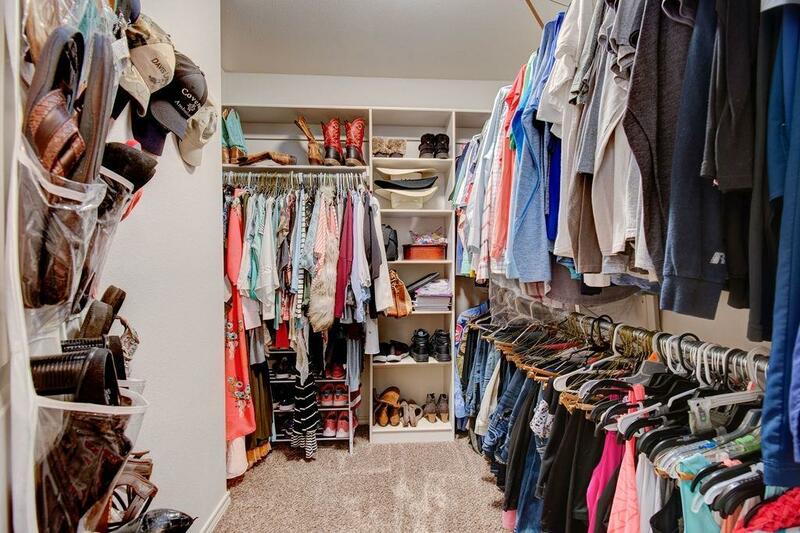 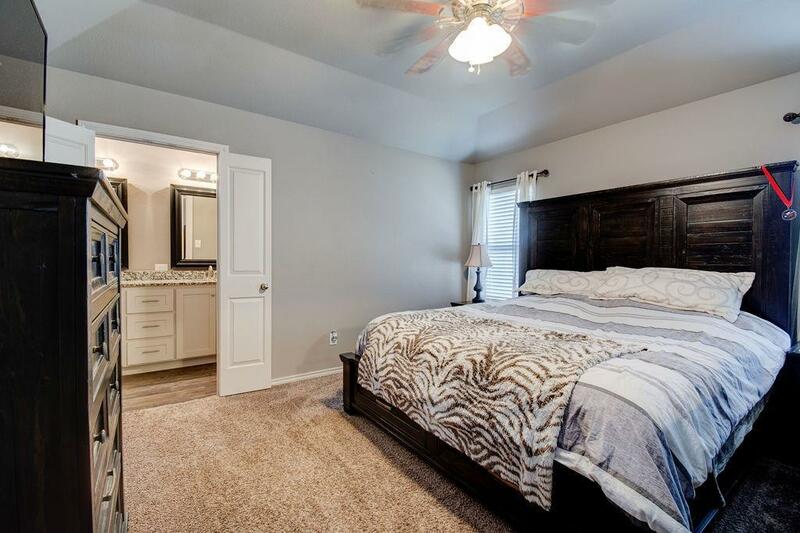 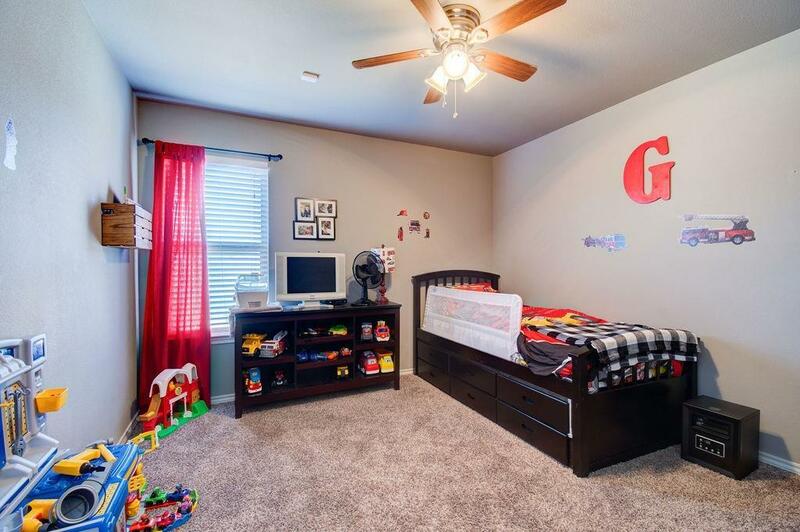 Bedrooms are spacious and master is isolated with a large, walk-in closet. 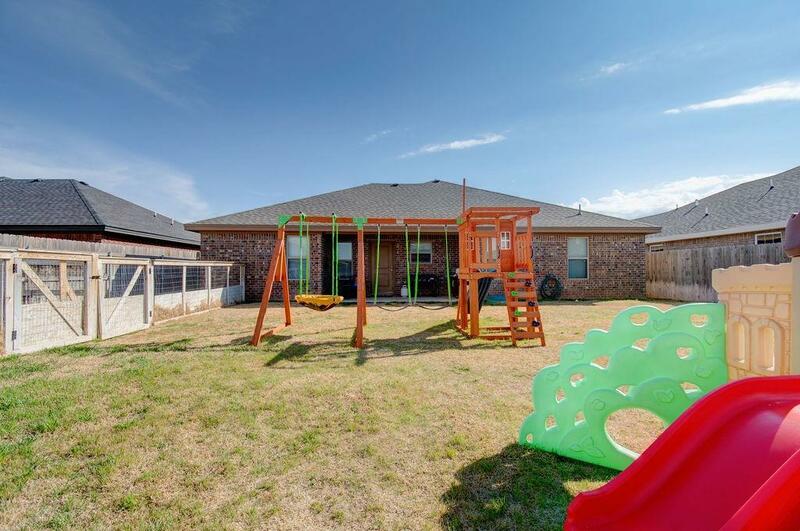 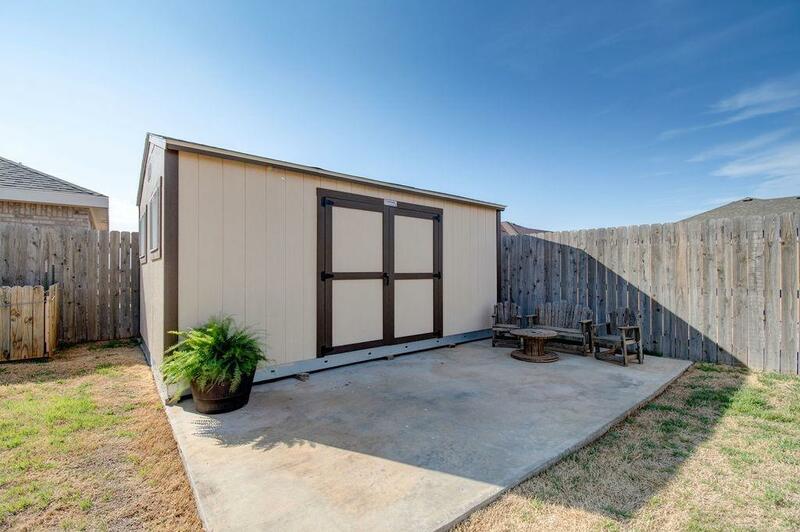 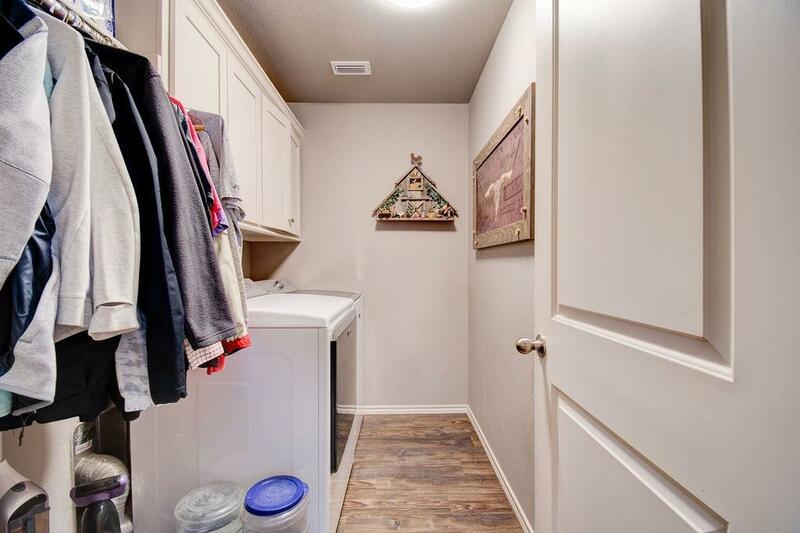 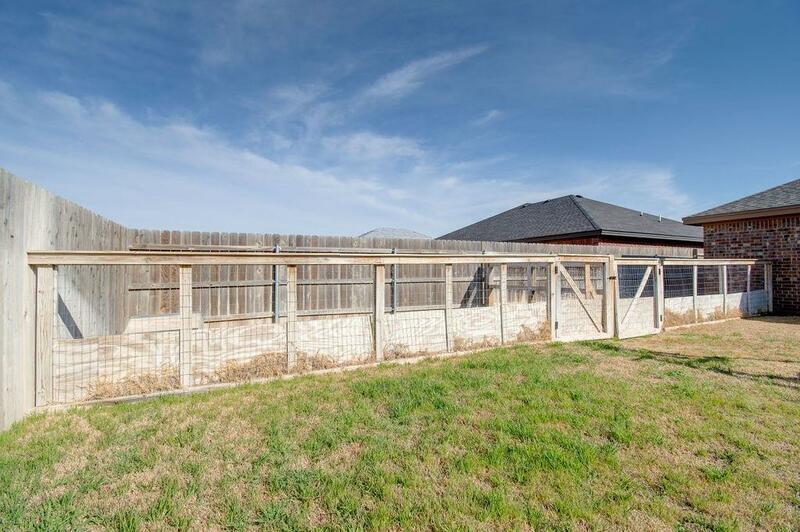 Plenty room for entertaining in the backyard, complete with covered patio, dog run and brand new 12x16 storage shed which can also convey with an acceptable offer. 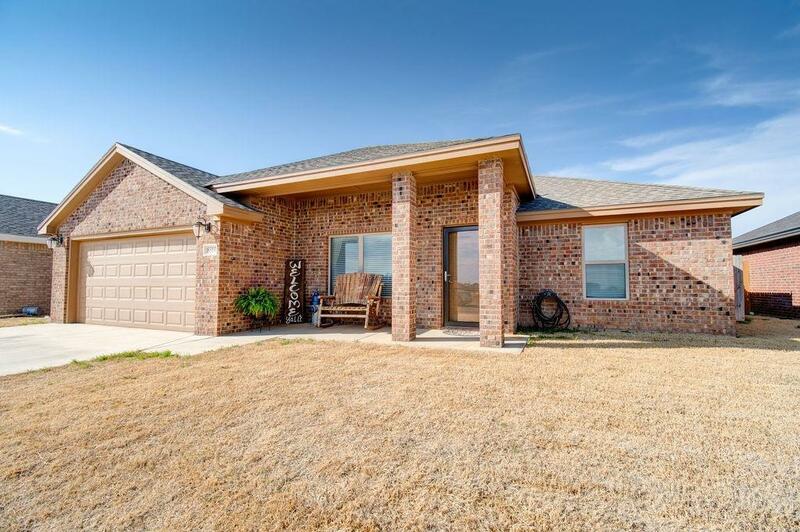 Front/back sprinklers, alarms, and landscape...this home is just like new and ready for a new owner.